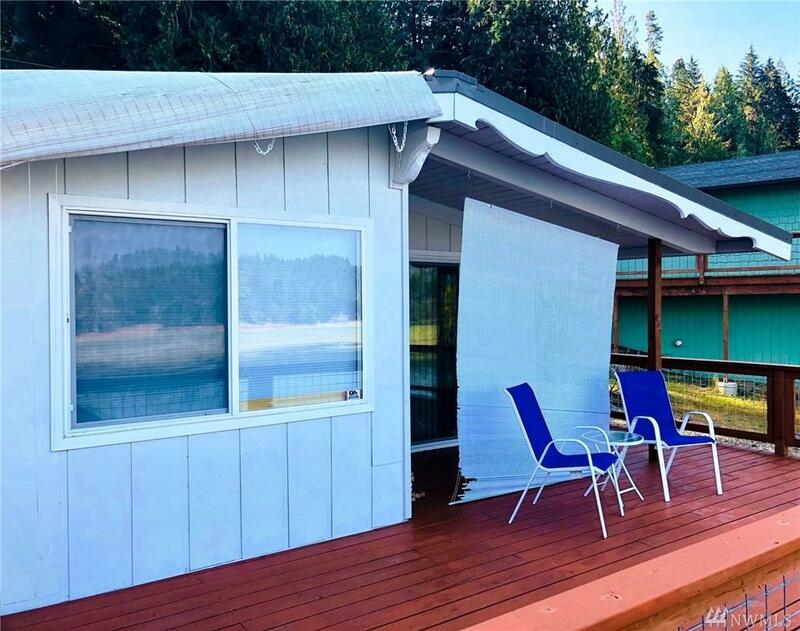 Waterfront weekend cabin or permanent residence, this cozy little 2 bed 1 bath home is ready for your offer. 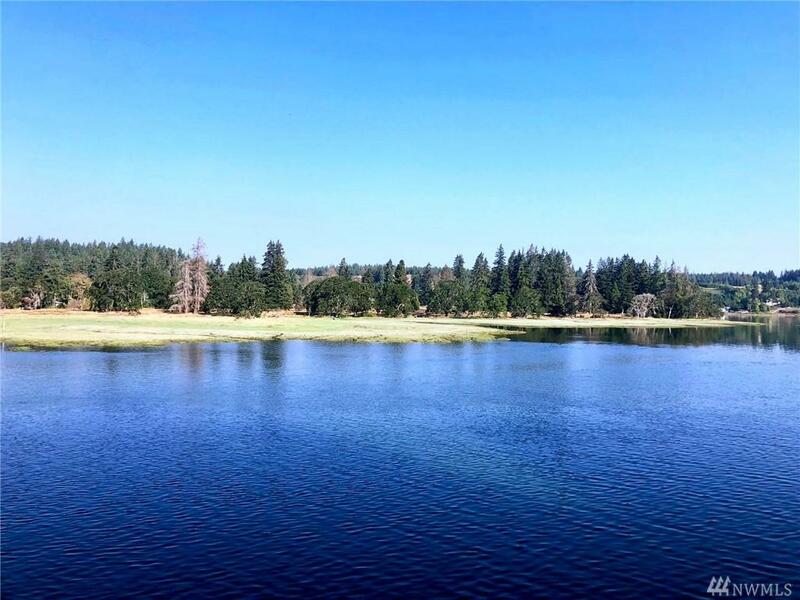 60 feet of waterfront on Oakland Bay, spend the day watching the otters & seals play or gathering shellfish. 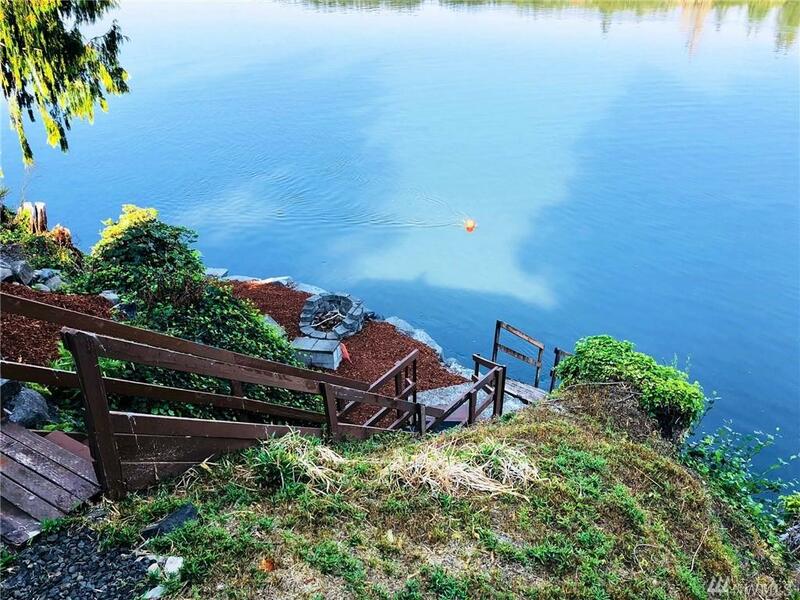 A massive bulkhead has been installed w/sturdy stairways leading to fire pit & sitting areas on your way down to the beach below. 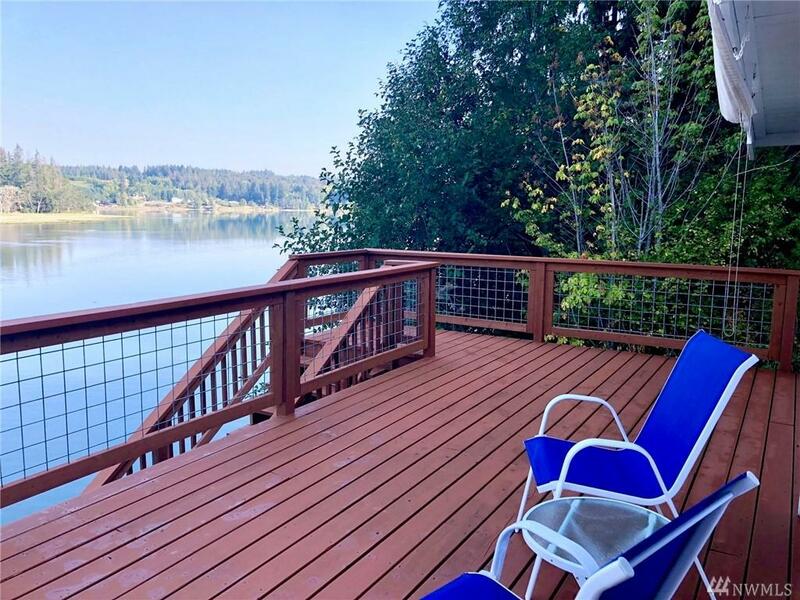 Enjoy the views from the large deck just off of the kitchen & DR. Updated w/vinyl windows, a metal roof & includes a nice sized detached 2 car garage.